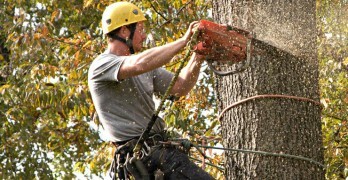 Evergreen Tree Services has been offering stump grinding in Atlanta for over 10 years. 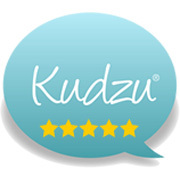 Our reasonable prices, fast service, and eco-friendly processes are unparalleled in the city. Stump grinding is an efficient and eco-friendly method of removing tree stumps. 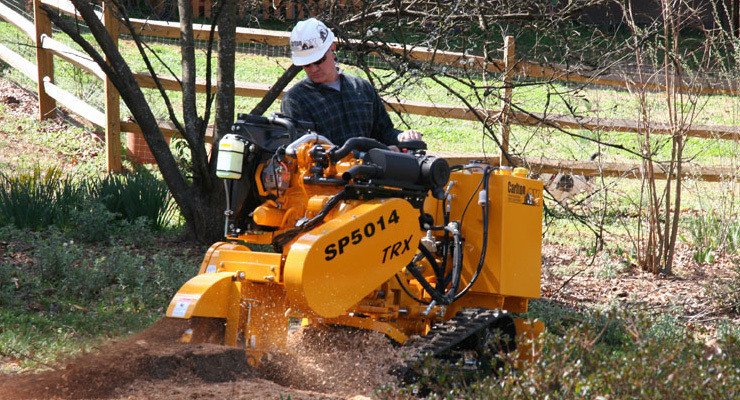 A specialized machine called a stump grinder is utilized to grind the stumps into wood chips. This powerful machine allows us to quickly remove stumps in an eco-friendly manner. We then remove the wood chips from your property and recycle them! This process is safe, environmentally friendly, and fast. 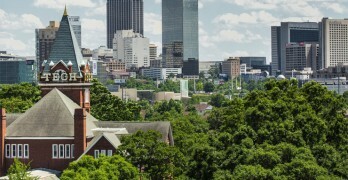 Why Us as Your Atlanta Stump Removal Provider? 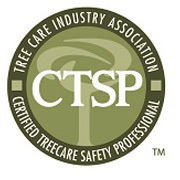 We hold a “Certified Tree Safety Professional” certification and are an active member of the Tree Care Industry Association. When you work with us, you’re working with industry experts with years of experience with stump removal in Atlanta. 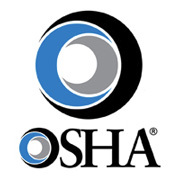 Our employees are long term hires who are held to the highest standards. 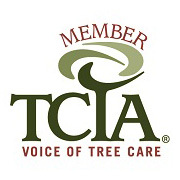 They are highly trained in stump removal and other tree services and are also professional, timely, and drug-free. Our tree stump removal prices are competitive as compared to local competitors. We ensure that you always know the price upfront, and there are no hidden costs. 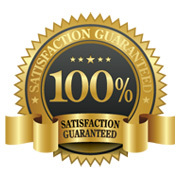 Additionally, we don’t charge you until you’re satisfied with the job we’ve done. We understand the work and time you put into your property and gardens. We avoid negatively impacting your property in any way and are always extremely careful to work around any landscaping features, plants, or flowers that may be present. 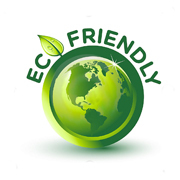 We are environmentally responsible company. We don’t throw wood chips into the landfill after we’re done with them. After the tree stump removal is completed, we remove the wood chips from the property and send them to recycling facilities. 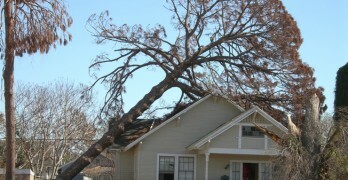 Tree stumps are an eyesore and can drastically hurt your property’s beauty. If you’re thinking of reselling the house, the tree stump can be a liability that could turn off potential buyers, or lower your house’s value. People and children can trip over tree stumps, especially if they are in awkward location. Tree stumps take up valuable space which could be used for landscaping, patios, etc. 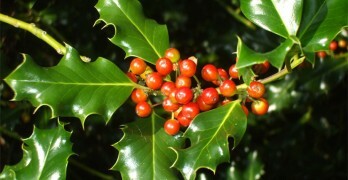 Tree stumps will start decaying, and insects and pests often nest in decaying tree stumps. Their roots can start spreading, potentially causing cracks and damage to paved areas near the tree stump. Tree stumps typically negatively affect plants and trees around them, limiting their growth and taking up valuable root space. To get a free estimate please fill out the estimate form on the right. You can also give us a call at 678-361-3770.